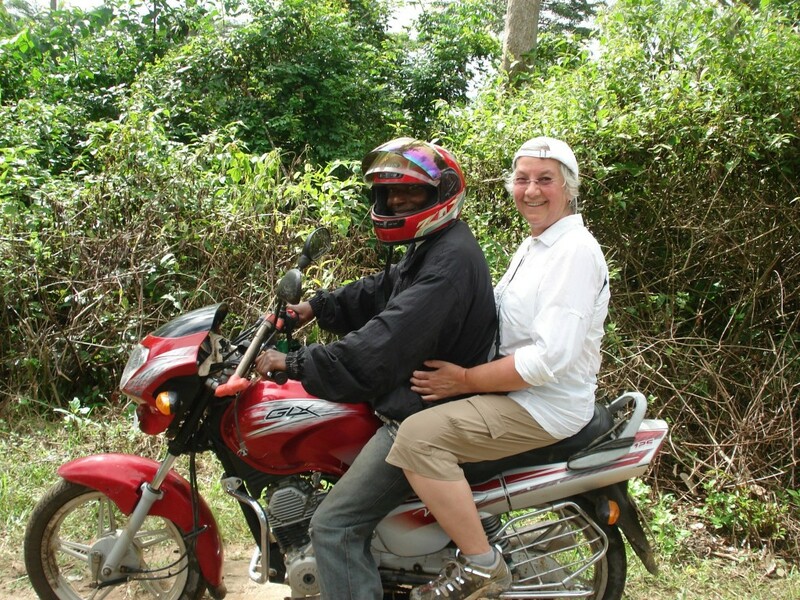 Liza: The only way to travel from Liberia to Guinea was by motorbike because the roads had all washed out. First motorcycle wipeout in Africa at age 60! You’re never too old to live your dreams.